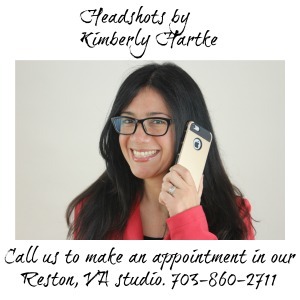 Weekend Gourmet Blog Carnival, September 26, 2011 - Hartke Is Online! 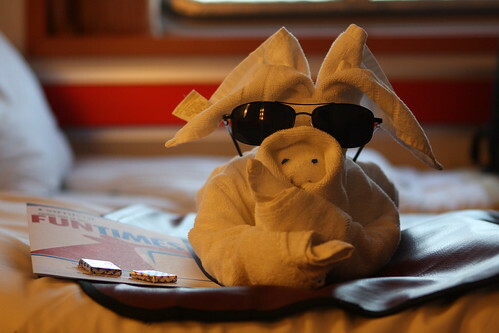 A Carnival Cruise comes complete with towel and shirt animals made by your cabin steward. Such a cute way of making you feel welcome and at home. Today, Keith and I are on a boat cruise of our own, to celebrate my birthday. He didn’t make me a towel animal, but brought coffee and millet toast to me in bed. Now he is preparing breakfast while I blog. Today is our weekly blog carnival of recipes. Bloggers, please share your real food recipes in Mr. Linky. Readers, you are welcome to add your recipes in the comments, below. I left a recipe for a white bean vanilla cake (grain free and SO delicious!) w/ a review/giveaway of a grain-free cookbook! I posted four blogs — hope that’s ok. Three recipes and a post about how to eat well while traveling! Thanks! I shared my videos for making pecan crusted apple crisp and grain-free matzoh balls as well as an article about choosing the best olive oil! Thanks for hosting! Hi! I’ve shared an allergen-free recipe for hash browns with a savory tomato-ginger jam. Enjoy!